Can women save the world? A ripped Captain Marvel can rescue us from intergalactic enemies, but down here on planet Earth a new paradigm of female leadership is emerging. A year ago, Prime Minister Jacinda Ardern of New Zealand was famous for being a world leader who gave birth while in office. 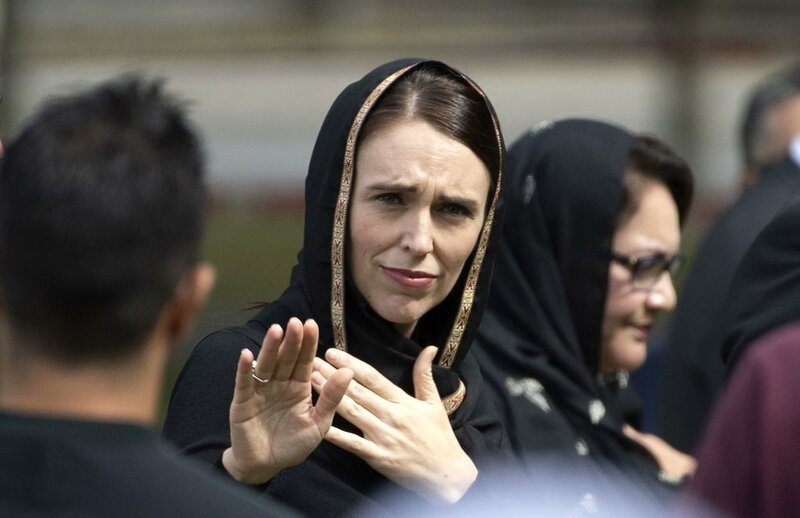 Then came the slaughter in the Christchurch mosques and overnight the gravitas in her angular face beneath a hijab became an iconic image of global humanity.